What Is The Best Age For A Child To Have Their First Visit To The Dentist? - Mummy's Gone Mad! | Mummy's Gone Mad! What Is The Best Age For A Child To Have Their First Visit To The Dentist? Giving Up Smoking? These Alternatives Will Help Cut Those Cravings! If you are the parent of a toddler, you will likely be asking yourself the above question, as your child develops and grows. Of course, our teeth and gums are important and dental care has to start some time, so when is the best time to introduce your child to the dentist? 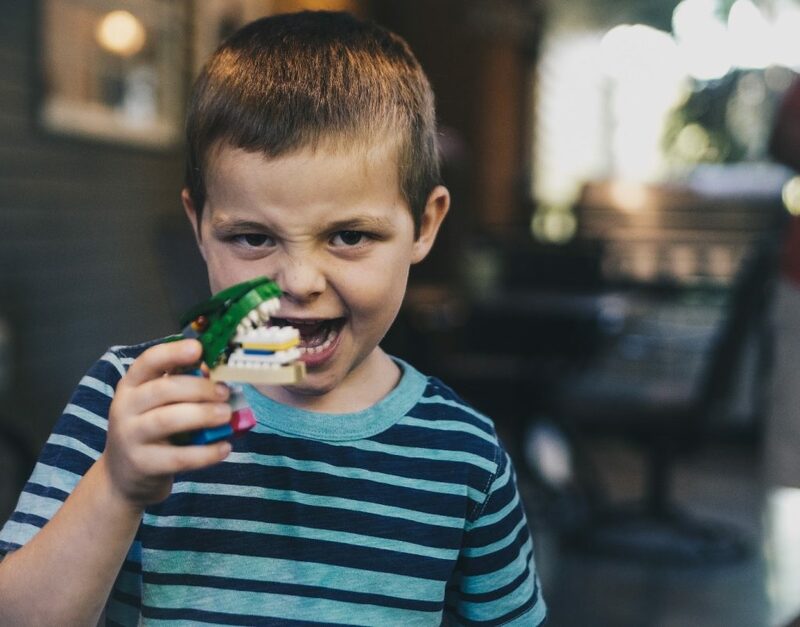 The general rule is 6 months after the first tooth eruption, which would typically be around one year old, and as tooth decay can surface at any age, it isn’t a good idea to delay this for any reason. The very first time your child sees the dentist, it is an introductory session that is designed to help the child relax and the dentist will check the teeth and gums thoroughly, while also looking at the bite and ensuring that there are no issues with the teeth, gums and oral tissue. Usually, the dentist will ask you to be present while this is happening, which helps the child to remain relaxed and the session should last about 30-40 minutes in total. The dentist would also educate the parents regarding correct oral hygiene for children, ensuring that they are well-versed in the brushing procedure for the child. If a child has an unpleasant experience during their first dental examination, this could stick with them for life, so it is vital that all goes well. Most dentists are very toddler-friendly and will go out of their way to ensure the child is relaxed and feels comfortable about the examination. There is a very child-friendly dentist in Alexandria who is an expert at making the first dental visit a pleasant experience, ensuring the child enjoys their first visit. In the time leading up to that first dental appointment, it is important that your child knows what this involves. It always helps to mention that everyone has to see their dentist and that there is no pain involved and of course, you will be there as well, which should give the child an added sense of security. Children are naturally apprehensive about anything new and with a child-friendly dentist and clinic staff, there shouldn’t be a problem. In the event your child is sensitive, it would be a good idea to remain with him or her throughout the examination, which should remove any fears they might have. You should resist the temptation of putting off this first visit to the dentist. If there are issues, the sooner they are noticed, the better. There are articles on the topic of dental care for toddlers, which might help you in your preparation. Once the first visit is over, your child should see their dentist every 6 months – or sooner if the dentist feels this is necessary – which will ensure that the child’s teeth and gums are developing correctly. If your child is about to start teething, talk to your dentist and arrange an introductory appointment in order to ascertain the child’s oral well-being.